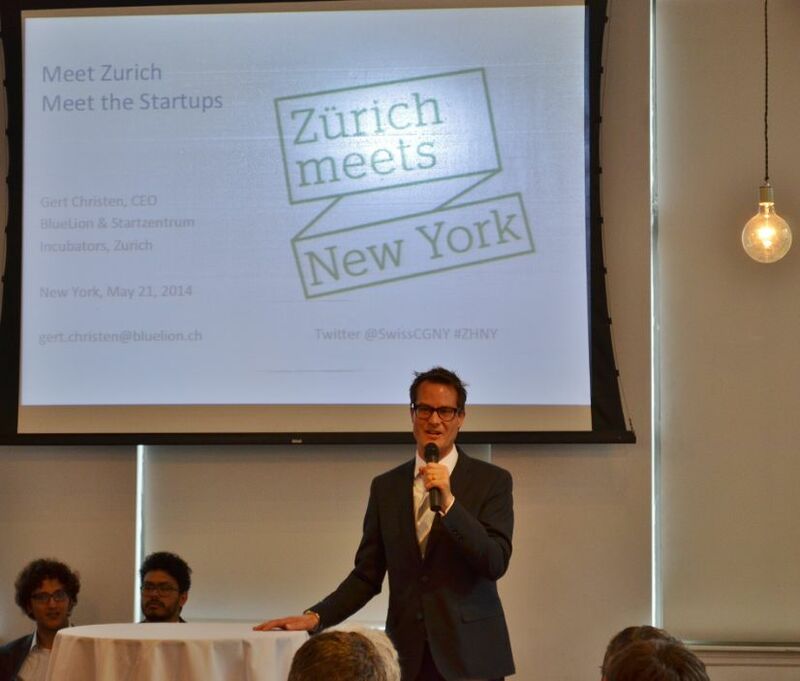 Zurich startups meet New York! 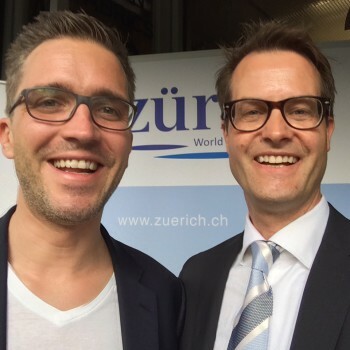 Zurich meets New York! We brought 10 selected hi-potential startups to New York and they got to pitch before a full house. Really enjoyed that evening – great energy and a great impression made by Swiss startups in the “Big Apple”. Since then, one of the startups set up their New York office in the space where we held the event: Flatev. … running the show that night: David Weber, project manager for the event at the City of Zurich and myself, MC for the night.